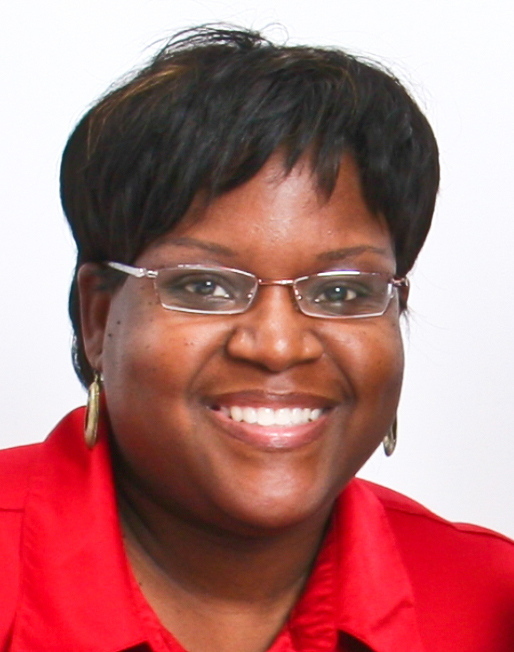 by Tanya Manning-Yarde, Ph.D After leaving the workforce in 1997 to raise children, Tonya Johnson is resuscitating her dream deferred. Her endeavor is challenging. 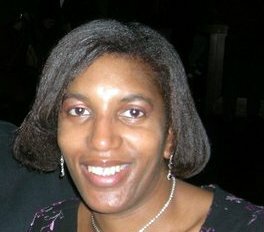 She..
by Tanya Manning-Yarde, Ph.D It’s 8 pm on June 20th, 2012. Kimberly and I cleared our calendars for 90 minutes of conversation. No easy feat,..